Polaris Laser Laminations can provide Franklin testing for your specific needs. Franklin testing consists of running a current through the metal to check its resistivity. As you may already know, copper is a good conductor. An uncoated lamination is also a good conductor. Franklin testing provides general information about the chemical nature and use of the coatings. It also provides important data concerning limits to their use regarding: relative insulating ability, punchability, temperature stability, weldability, and fabricability. 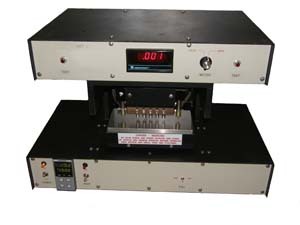 Polaris can offer two types of Franklin testing - pressure and temperature per ASTM A717. Let us know what your application requires. Send us your laminations to be coated or have Polaris laser cut your laminations. We recommend C5 coating for your laminations. Franklin testing is performed in a controlled environment. 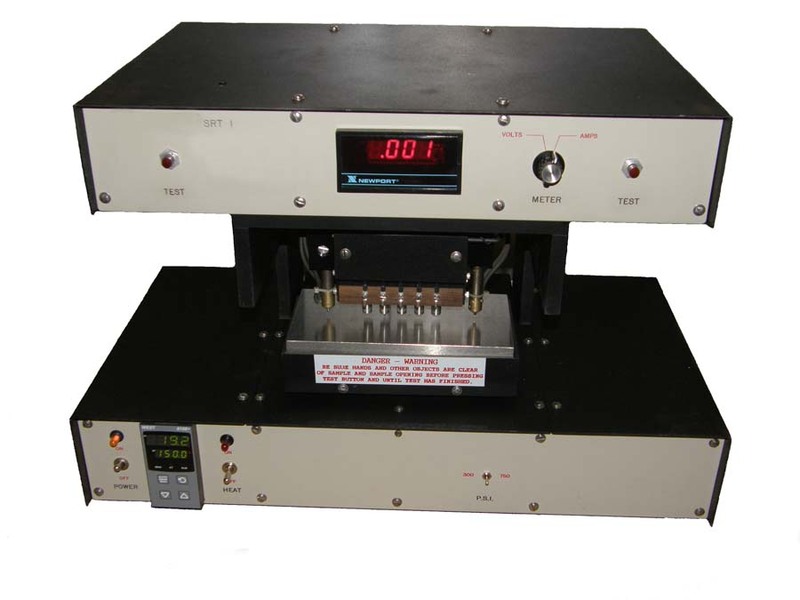 Samples are tested in frequency which is based on customer expectations.